HFCL, L&T, BECIL, BEL, Mahindra Defence, TCIL, Avrin Pro and KEC International have emerged as serious contenders for the over Rs 10 billion project after the closure of the bid. Railways is expecting a competitive price tag of about Rs 10 billion for the project. 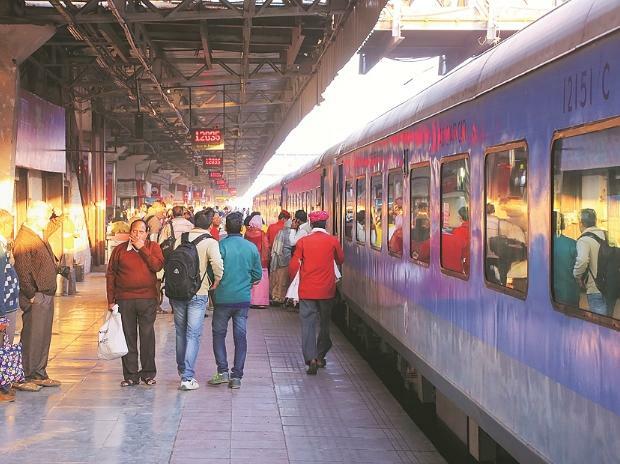 The national transporter has earmarked Rs 30 billion in its 2018-19 budget to install CCTV systems across 11,000 trains and 8,000 stations to ensure safety and security on rail premises.